The close proximity of 1871 House to Central Park is one of the many reasons so many of our guests come back to 1871 House year after year. Being so near to Central Park allows guests staying with us to easily take advantage of the many activities and events that take place in the Park. For example the NYC Marathon takes place every November. 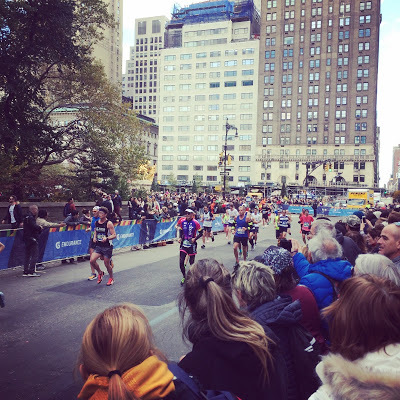 Over the years, we’ve had many NYC Marathon runners choose to stay with us because we are so close to the finish line. 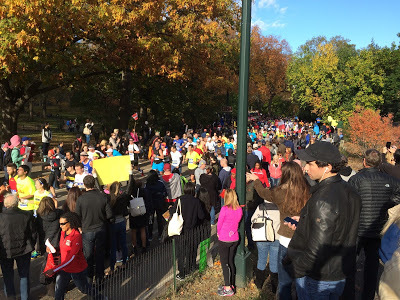 But it’s not just NYC Marathon Runners who enjoy how close to the Park our NYC B&B is. Many guests are simply avid runners. These guests can take advantage of the close proximity of the Manhattan Accommodations we provide. We see many of our guests heading to the Park early in the morning with their running shoes on and heading over toward Central Park. Central Park is a runner’s paradise and is literally just two blocks from 1871 House. This entry was posted in Uncategorized and tagged extended stay apartments, fully furnished apartments, hotel alternative, Manhattan, New York, New York Bed and Breakfast, NYC, NYC B&B by admin. Bookmark the permalink.